Even with an $800,000 deposit, The Block winners say they can't buy a house in Sydney. Buying a home in Sydney is an ordeal — one that a good many of us Millennial Sydneysiders won’t endure because it’s just too damn expensive. 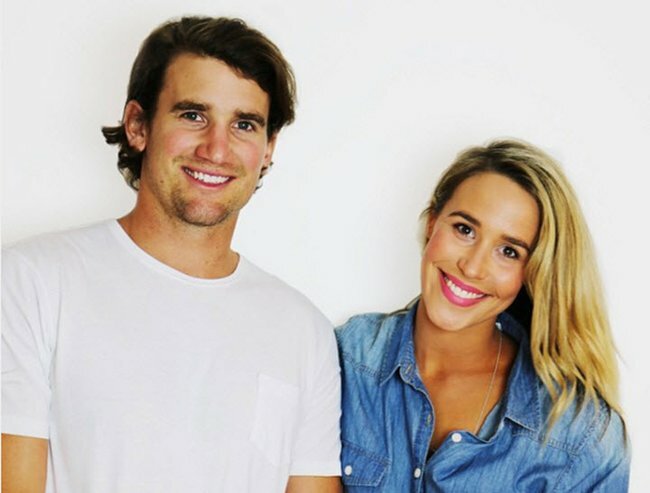 Indeed, even with an $800,000 windfall, The Block winners Josh Terrett and Charlotte Ekas, both 26, are finding it tough. The couple are from Manly, and have been attending auctions all over the northern beaches since their April win, to no avail. They told the Manly Daily that they’d been outbid on properties in Queenscliff and Manly, and another in Willoughby was out of their price-range. “It was pretty devastating,” Ekas told the Manly Daily. Even with a hefty deposit, Sydney property is proving elusive for the renovators. Image via Nine Access. Joe Hockey exhorted us all to simply get good jobs if we want to own our own homes. He’s gone now. Ekas and Terrett say they’re limited in how much money they can borrow from the bank having just launched a new business. Even so, it’s incredible that even with $800,000 to throw down — as a deposit, mind — a couple in Sydney still can’t afford a property. This is why I intend to stay out of the property market and invest my money in something more affordable, like rare diamonds and super-yachts.